Freshwind Farm is a small boarding and training facility dedicated to the highest quality of equine care. Located on nearly 70 acres in the rolling hills of Nelson, NY, in the heart of Central New York's horse country, we meet the needs of a wide variety of clients. Our relaxed atmosphere suits pleasure horses, show horses, and everything in between, and is ideal for broodmare and foal care. 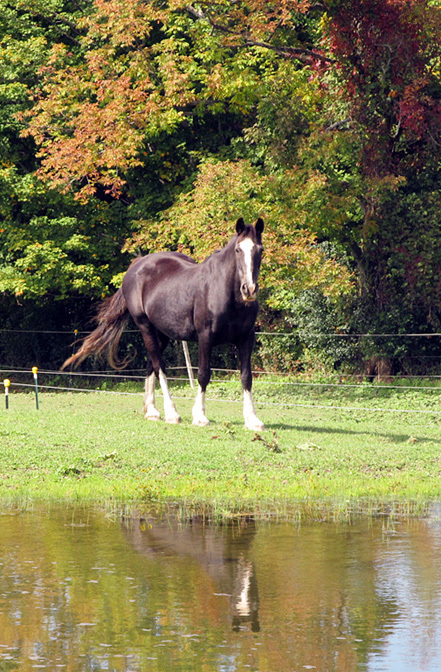 The small size of our farm ensures individual care and attention for all horses and ponies, regardless of discipline. Freshwind Farm is conveniently located minutes from Cazenovia and Morrisville and a short drive from Syracuse. 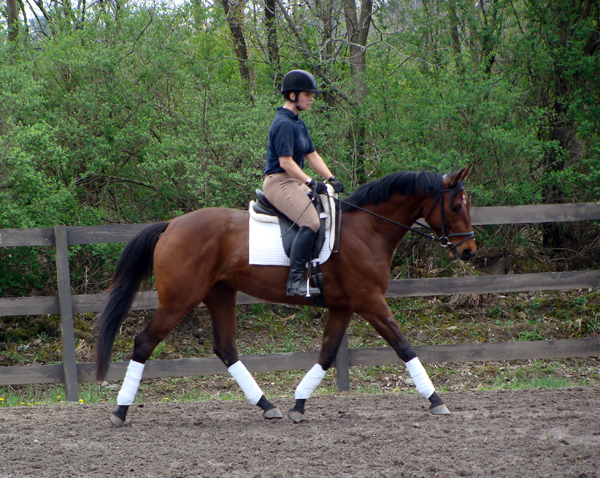 We are proud to offer boarding services, as well as training and lessons in many disciplines, including dressage, hunt seat, and driving. Jillian Sheehan with a Trakhener filly in training. 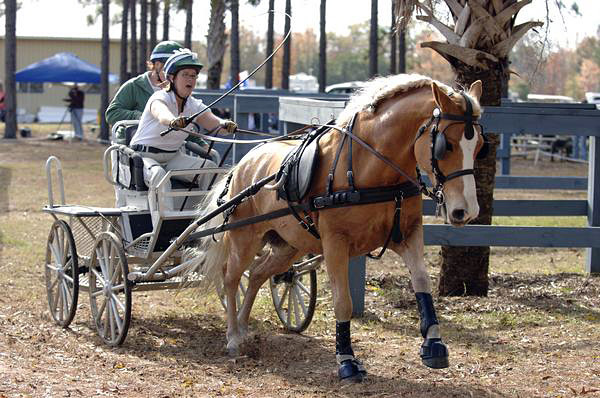 Jillian Gemmell and her Halflinger at a combined driving event.